Pakistan Telecommunication Company Limited (PTCL) today announced a net profit of 7.9 billion rupees for 1sthalf of FY 2013, an increase of 17 percent from Rs. 6.8 billion won last year during the same period. 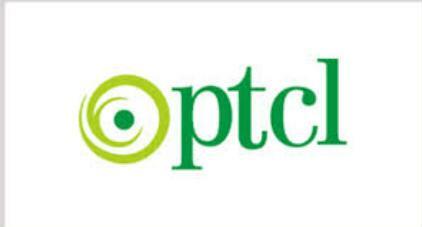 PTCL was said gross profit for the period 24.1 billion rupees. current broadband services sector. 41.4 billion. Gross profit margin declined by 200bps to output 36.8 percent. Increased quarter on quarter basis (Cook) by 36pc mainly due to an increase in sales by 3.7 percent to Rs. 33.4 billion and improve gross profit margin by 250bps to 38.1 percent. "Sources of income we have in all aspects of our product portfolio, despite a very competitive market. Our commitment is to make sure that meet a number of key criteria, including the added value for the shareholders, and to improve the decisions our market share in the market space and widespread, and our ability and capabilities to our customers across the country. This performance also echo that our strategy and the implementation of the supplementary. To respond to the challenges in the market and new technologies evolve and change customers' requirements, demonstrates our responsiveness and flexibility to our customers our focus with regard to their expectations for our products and services. " "This was achieved excellent performance through our unwavering inspection of excellence, and expanding the network scalability, and our commitment to innovation in services and continued participation and support of our employees," he said Walid Ershaid. He said that Pakistan Telecommunication Company at the highest production of strong financial performance, PTCL constantly invest in infrastructure development, which will further enhance the growth and consolidation of its reputation as a service provider of information and communication technology leader in the country.